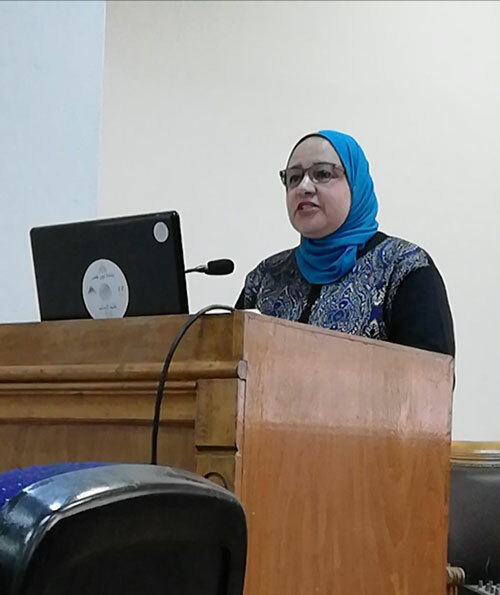 Dr. Hoda Salem, a Lecturer at the English Language Department at the faculty of Languages and Translation represented Pharos University in the activities of the conference of “The Role of Soft Power in Making the Future” which was organised by the faculty of Arts- Ain Shams University. The conference was held on 23- 25 March 2019, under the auspices of the Ministries of Higher Education, Social Solidarity, Culture and Endowments (Awkaf). 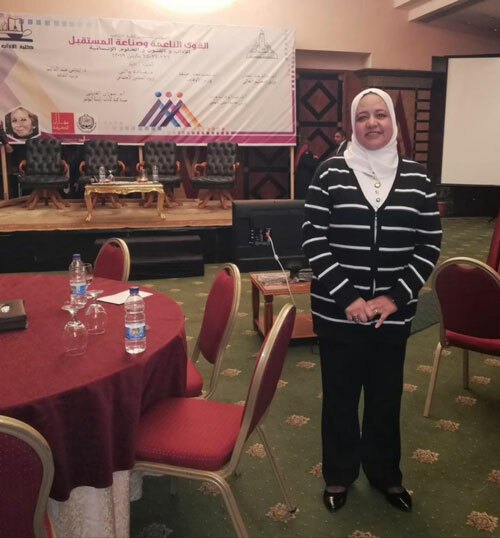 Dr. Hoda Salem conducted a research entitled “The Absurd in Tawfiq Al Hakim’s Play the Tree Climber and the Influence of Beckett’s Waiting for Godot” which was presented and discussed in the conference. The research also cast light on the history of the Theatre of the Absurd which emerged from a political upheaval that engulfed the whole world at a certain time: the World War II; a climate that led intellectuals of the modern age to reconsider the human existence. The World Wars bred feelings of isolation and detachment in writers’ psyche; a climate that yield what is now called the Theatre of the Absurd. It is worth mentioning that the main theme of Tawfiq Al Hakim’s Play “the Tree Climber” was derived from the Egyptian folk song that has the same title which combines both symbolism and absurdity.